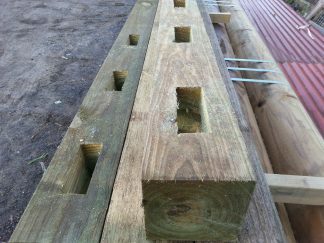 This is the perfect choice for a gate post for your Square Post and Rail fence. These are 150x150mm square treated pine and 2.4m long for extra strength. 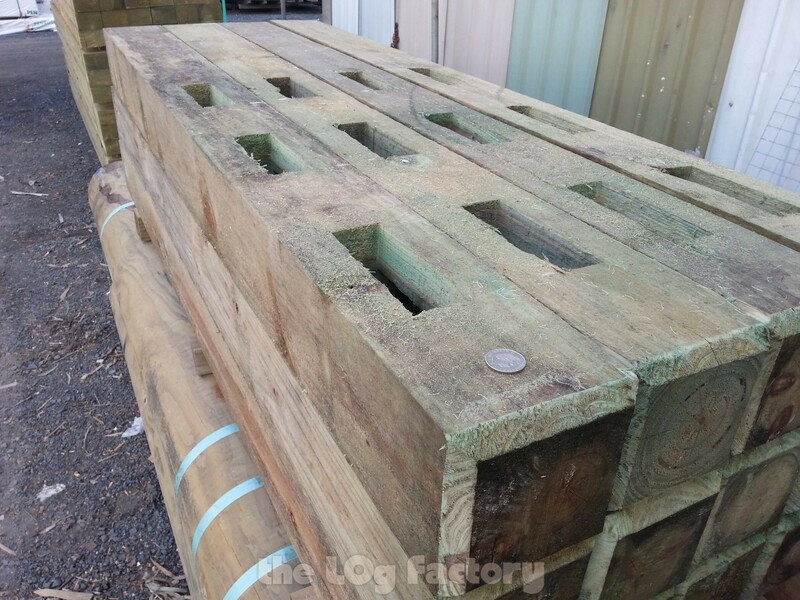 Note that the images here have the Post Rounding choice added on. 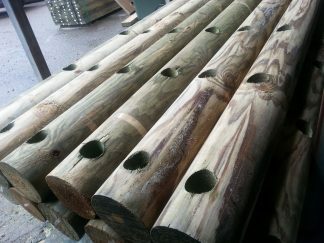 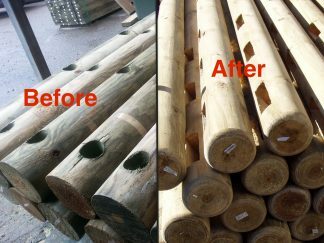 We also supply a corner post in the same style. You're viewing: Gate /End Post for Post and Rail – Square $114.02 – $123.19 ea.